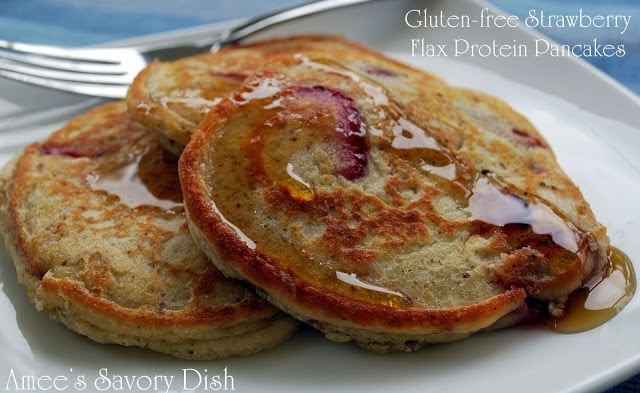 Protein pancakes are a great way to provide a healthy breakfast to your family. Many traditional pancake recipes are loaded with unhealthy carbohydrates, but these healthy pancake recipes add a boost of protein to keep your body fueled. 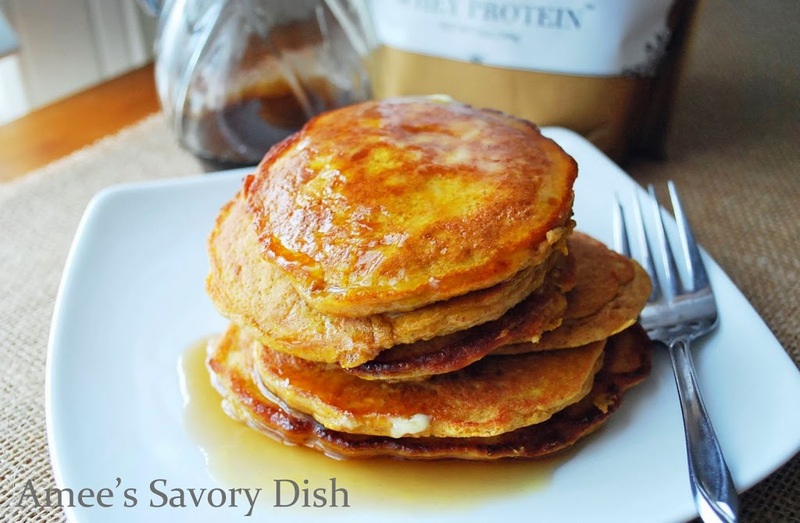 Here are a few of my favorite protein-rich pancake recipes. They not only give you great fuel to start the day, but they taste delicious, too. Now you can tackle your tough workouts in beast mode! 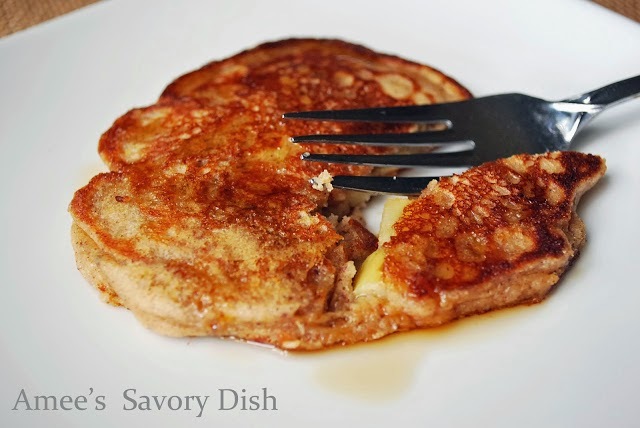 And don’t forget the topping for your healthy pancakes! This delicious Blueberry Compote is simple to make and a wonderful clean-eating syrup substitute. Wow, you have made a lot of pancakes! I love the variety and don’t even know where to start! I hope that you enjoy the recipe Claudette!